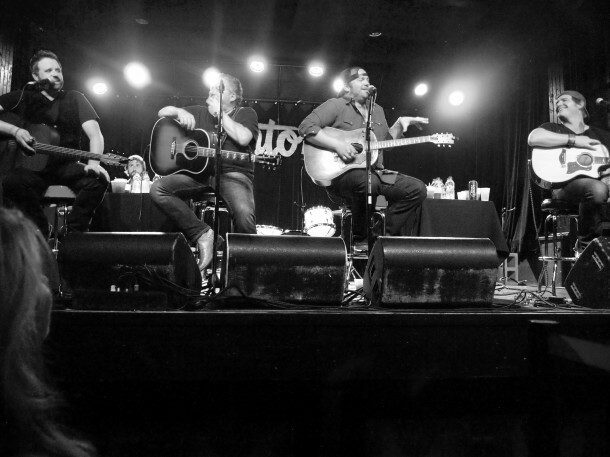 The Scout Guide of Austin was on hand for Wednesday night’s CMA Songwriters Series at Antone’s in Austin, Texas. The show marked the first CMA Songwriters Series to be held in the state of Texas. As usual, Bob DiPiero served as host and featured performer for the event. He was joined by Lee Brice, Randy Houser and Jerrod Niemann. Read The Scout Guide’s full write up HERE.